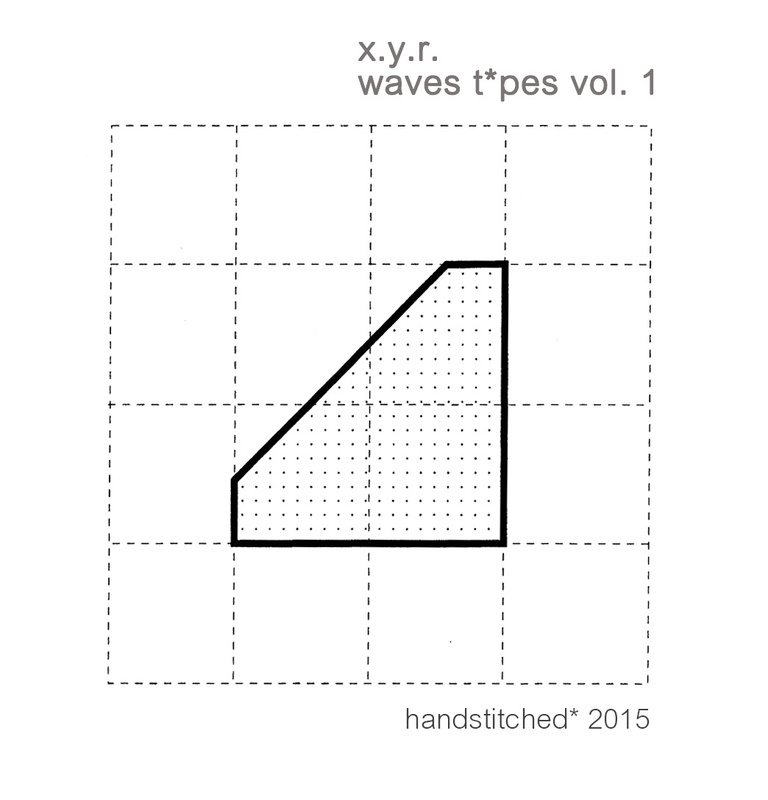 2muchachos stuff: new ep "waves t*pes vol.1" by x.y.r. new ep "waves t*pes vol.1" by x.y.r. 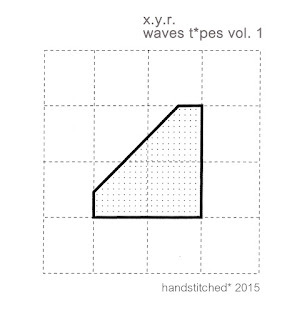 "waves t*pes vol.1" is a limited edition of 50 mini CD-r with hand-made sleeves, music by x.y.r. 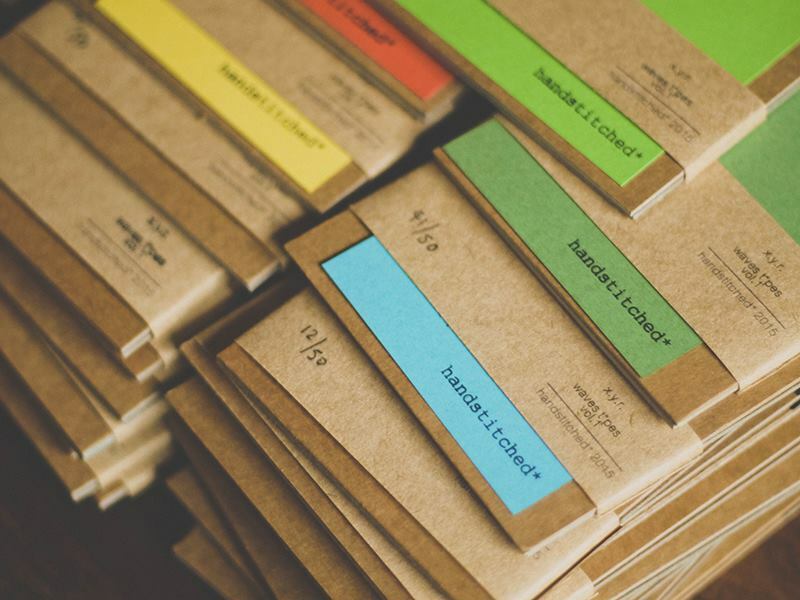 - packaging and artwork designed, bound and packed at Roadmap Studios, Cambs, UK. waves t*pes vol.1 by x.y.r. Ярлыки: contact / info, discography, news, x.y.r.